The pioneering work of Black painters, sculptors, and photographers provided a powerful visual counterpart to the poetry of Langston Hughes and the music of Duke Ellington in the unprecedented American cultural awakening that took place in Harlem in the 1920s. Harlem Renaissance examines Black artists whose work both celebrated their racial identity and made a crucial contribution to American modernism, such as painters Aaron Douglas, Palmer Hayden, William H. Johnson, sculptor Meta Warrick Fuller, and photographer James Van Der Zee. 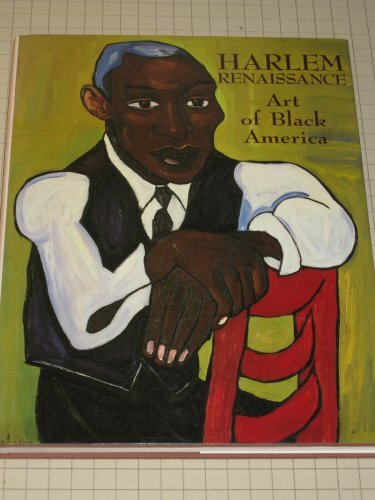 Copiously illustrated and including essays by noted scholars of Black American culture, the book is published to coincide with a major traveling exhibition opening at The Studio Museum in Harlem.